Come take a look at 4201 Dakota Ct in Gillette WY! 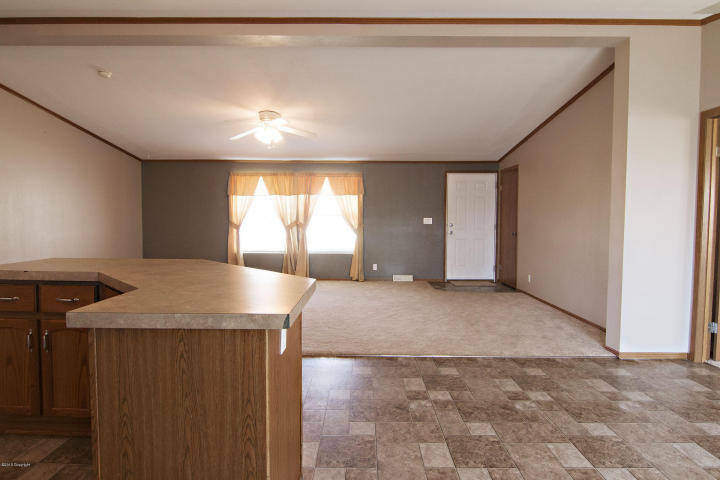 This is a beautifully maintained, spacious 3 bed 2 bath home in quite cul-de-sac. 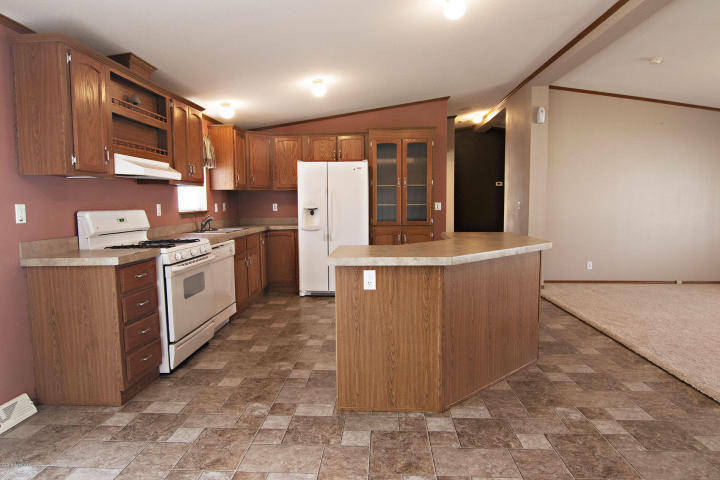 It features main level living which is very desirable and convenient in a floor plan! Nice open cooks kitchen with plenty of storage! The master bedroom also has a huge 5 piece master bath retreat! Bedrooms are very large with huge closets! Everything is in great shape and is ready to move into! Almost a 1/4 acre yard. 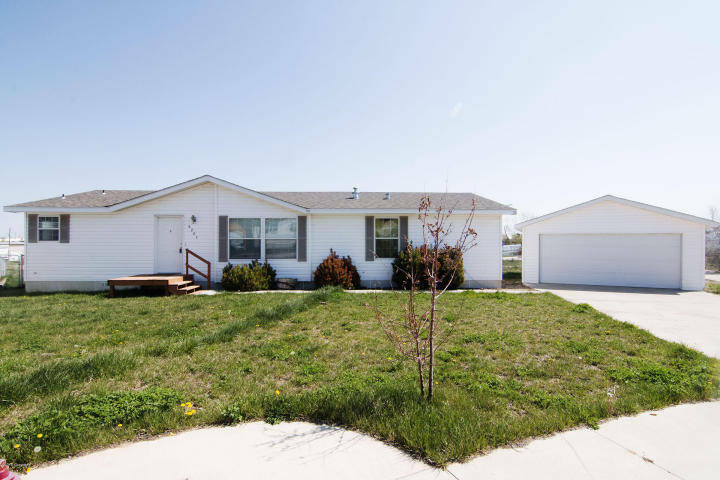 Located in the Sunburst subdivision in Gillette WY, close to a park and schools and the new rec center in Gillette! Dont Forget about the detached 2 car garage perfect for any storage needs! Plenty of room and parking for all your needs! 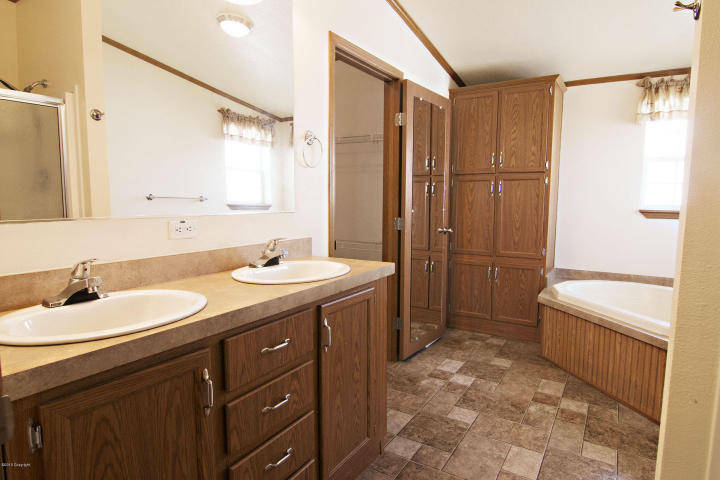 Check out this master bath! !